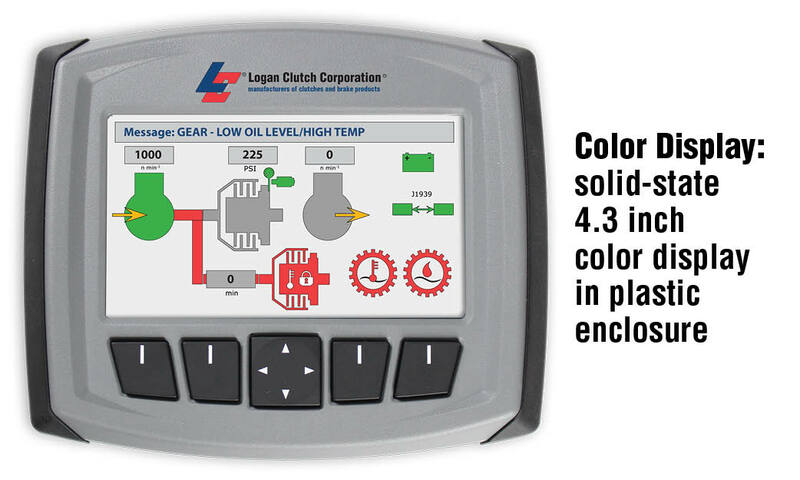 Designed for use as a stand-alone unit or with the display, the LCL-442 is offered with LED indicators for each input, which simplifies troubleshooting in the field. 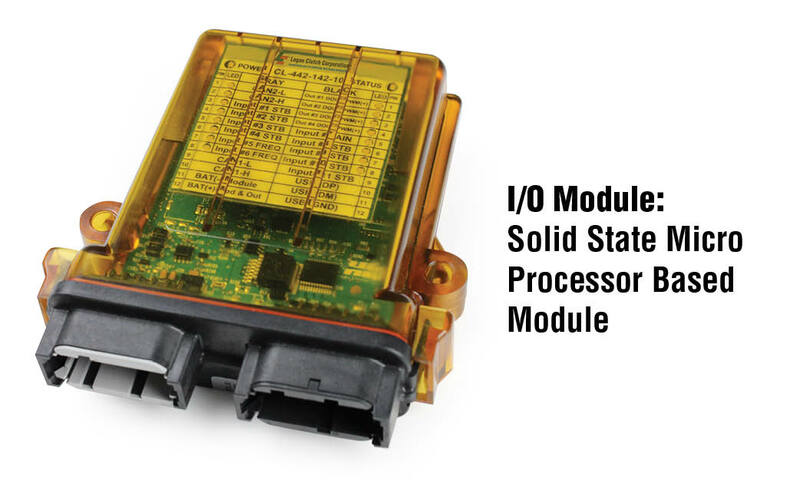 The LCL-T05 is a solid-state microprocessor based module, delivered in a Deutsch enclosure, with a WiFi wireless interface. 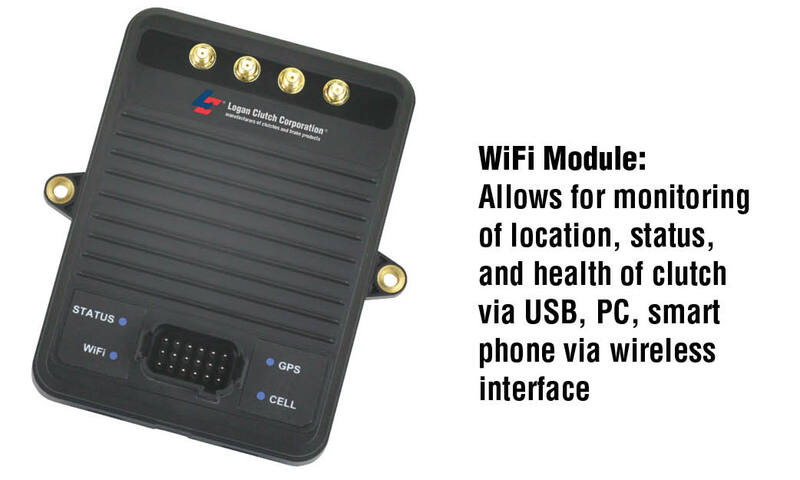 LoganNet WiFi feature allows for monitoring the status and health of a machine or fleet of machines. The data and parameter settings are available via any WiFi enabled smart phone, tablet or PC, without having to download a single piece of software. Also, download any data to your PC or USB memory device. 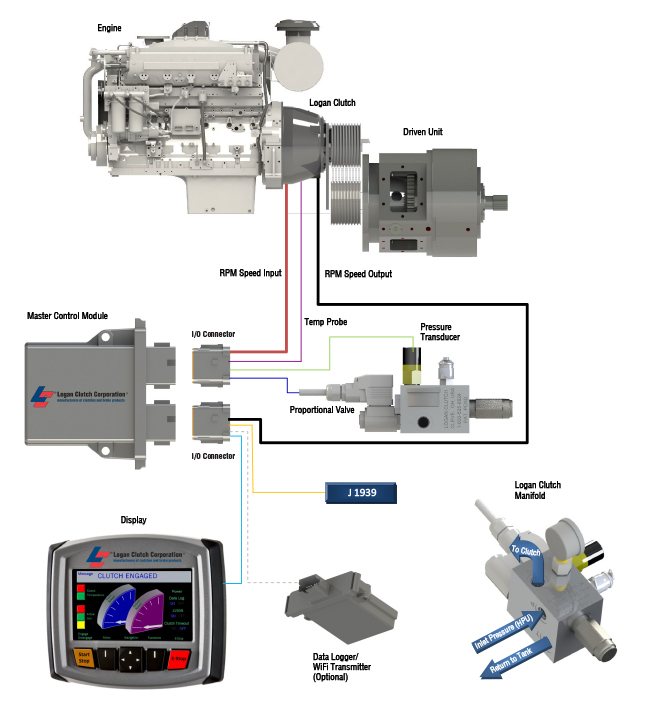 The LCL-T05 is configured with 2GB of data storage, enabling it to handle most OEM data logging applications. Interface via various mobile devices (laptop, smartphone or tablet) that has WiFi capability and a web browser. Allows module to run after key switch is turned off so data can be logged to non-volatile memory. Module turns itself off. The optional LCL-711 is a solid-state color graphical microcontroller based display. Display provides communication messages through the J1939 network to equipment and to the display screen for simple man-machine interface.